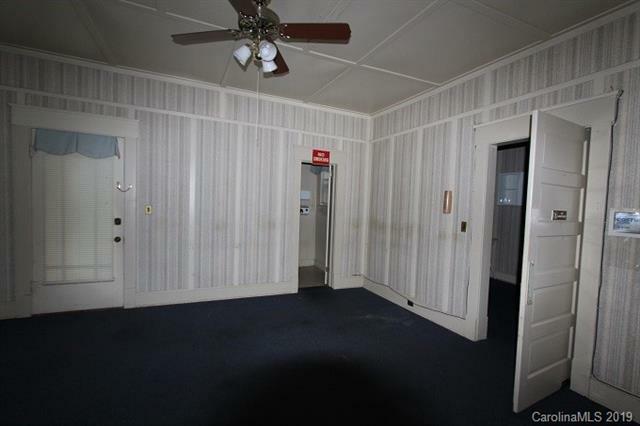 208 Hall Street, Wadesboro, NC 28170 (#3469563) :: Robert Greene Real Estate, Inc. 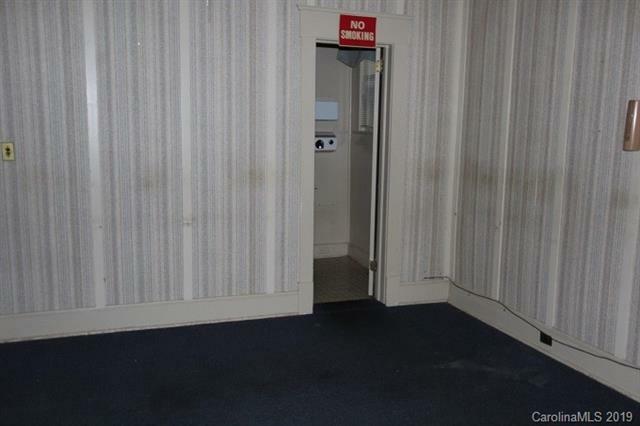 This home was a doctor's office. It is zoned R0 thus it can be used has a home, office or made into 2 apartments.It has tall ceilings and large rooms with a nice sunroom. 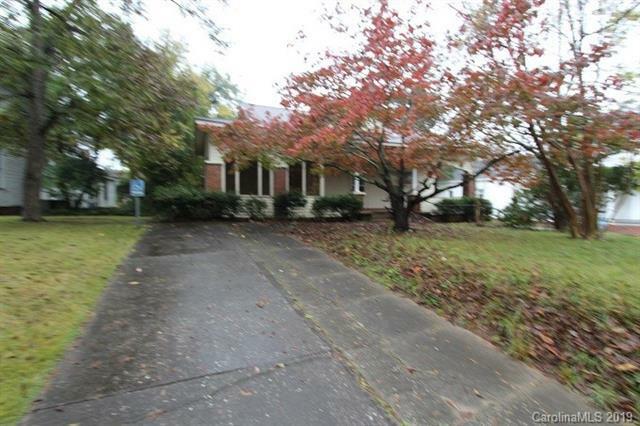 It is located near uptown Wadesboro and has lots ofpotential. Priced to sell .